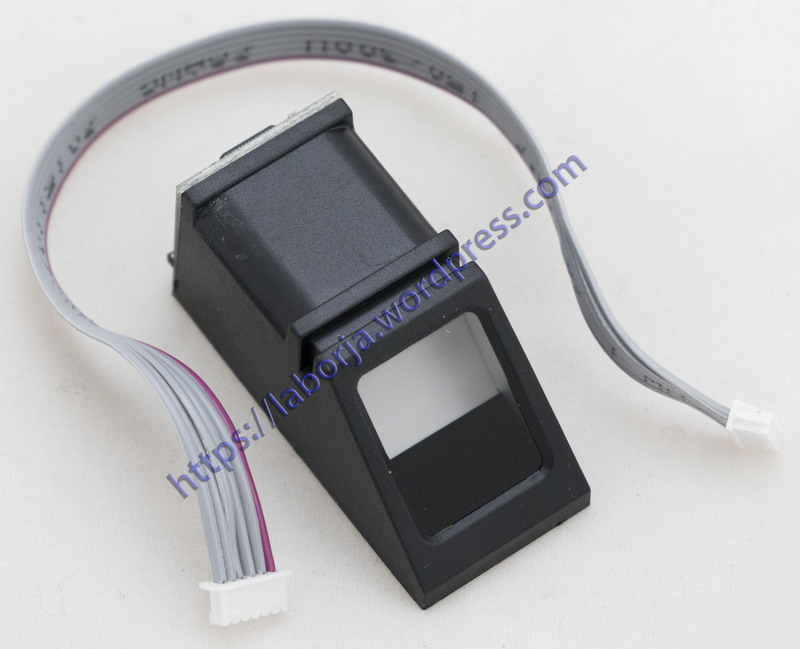 Fingerprint module is widely used, suitable for all the fingerprint recognition system from high to low. Private clubs, management software, licensing and other management areas. 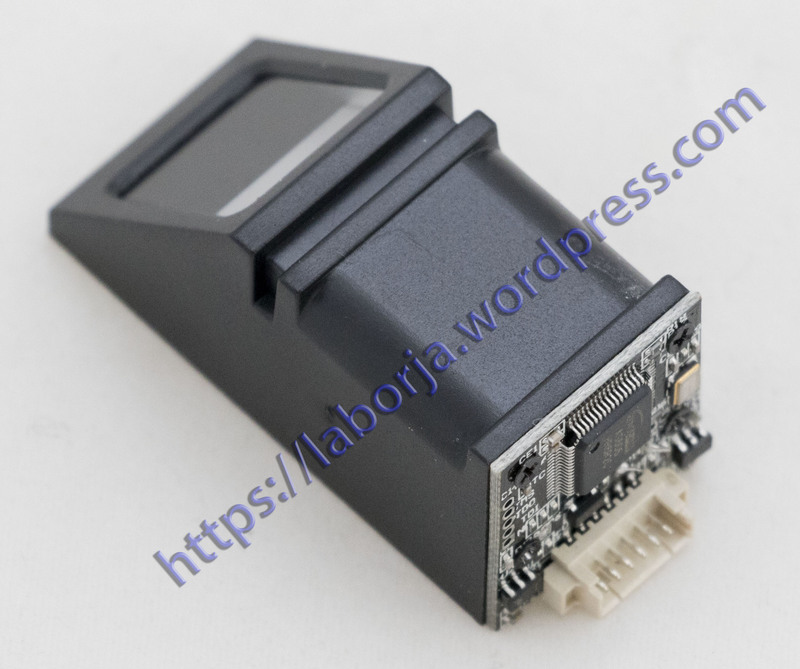 Note: The example program provides forArduino, 51 ,STM32 and MEGA16 testing procedures, PC software (VC + + to write ).